Sony started with a really loud video of some amazing soccer action as it turned out to be a promo for the World Cup. In the past twelve months, Sony launched fantastic products including the Xperia Z, Tablet Z, Z Ultra, Z1 and Z1 compact. Too many products to be honest, and it would seem this year would be bigger as the CEO mentioned. Sony started off with what they call Sony SmartWear Experience. Ladies and Gentlemen, Sony introduced the SmartBand as their kick-off product for the conference. 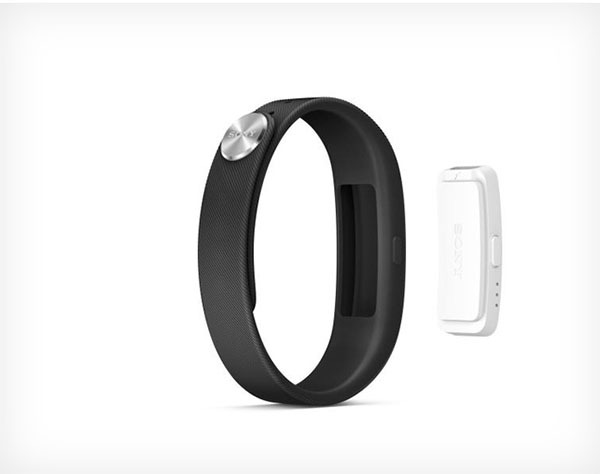 The SmartBand is waterproof, tracks your activity, sleep, and works as a remote control as well. It will be made available in March this year. This band will be compatible with an all-new application called the Lifelog which will help integrate all the information from the wearable. 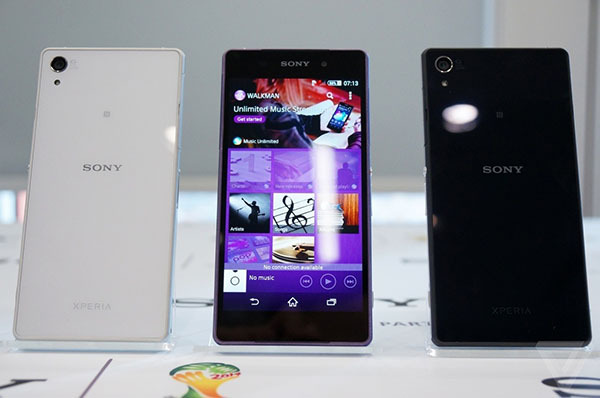 Sony further introduced the all-new Sony Xperia Z2. It will feature a 5.2” screen without the increase in size of the phone. That means a bigger display on pretty much the same dimensions. The Sony Xperia Z2 includes a new content discovery UI with a lot of Sony’s own customizations on top of Android. It is waterproof, with an Aluminum Frame and slightly more rounded edges than the Z1. Sony also brings 4K video to the Sony Xperia handsets. The Sony Xperia Z2 features digital noise-canceling ear buds offering 98% reduction in ambient noise. As far as the display is concerned, the Sony Xperia Z2 offers trilumious display for vivid colors. The rear camera is 20.2 megapixels and it sports a Qualcomm 2.3 GHz Snapdragon Chip. The phone will be launched globally in March. 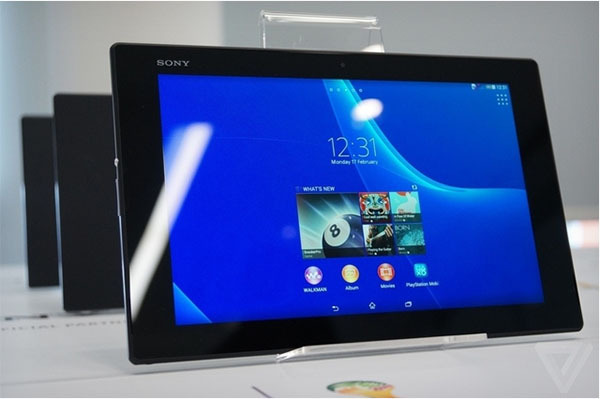 Sony further announced the Sony Xperia Z2 Tablet. It is the world’s thinnest and lightest waterproof tablet for its size. It looks very similar to the Z2 smartphone and comes packed with a Bluetooth dock, a remote control which can be used as a handset. Sony announced the Sony Xperia M2. According to the CEO, it is the best smartphone technology in its class. It sports a 4.8” device, with an 8 MP rear-camera and a 1.2 GHz quad-core Snapdragon chip. It will start shipping in April and will probably be a cheaper device. That will be all for the announcements folks, more on the details later. Sony ended the conference spectacularly with a dancing video; YouTube it.